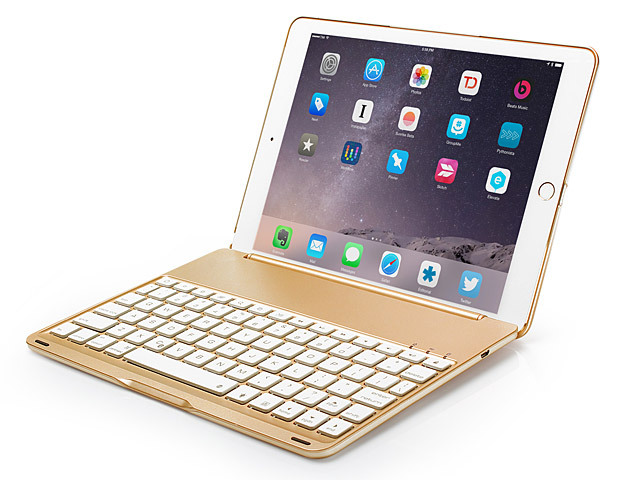 The incredibly thin wireless Bluetooth keyboard featured in illuminated light on keypads. Super slim design plus keypads illuminated in soft backlight colors makes the keyboard looks more high tech and elegant - with seven backlight color to switch between. 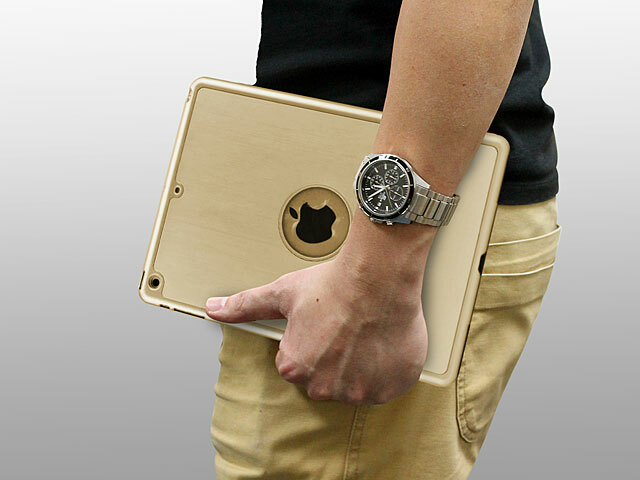 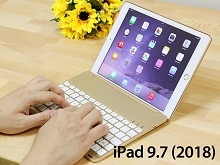 Uses wireless Bluetooth technology allowing you to type wherever you like.